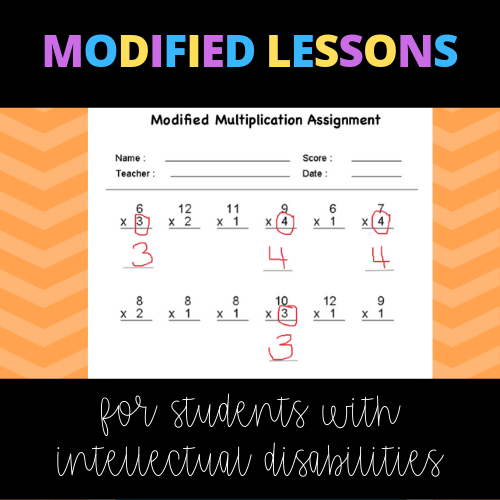 The Inclusive Class: Modified Lessons All in One Place! Your input is welcome!! 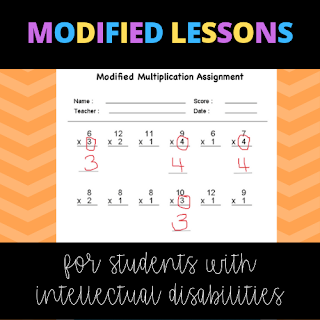 I want to put as many modified resources as we can in here. 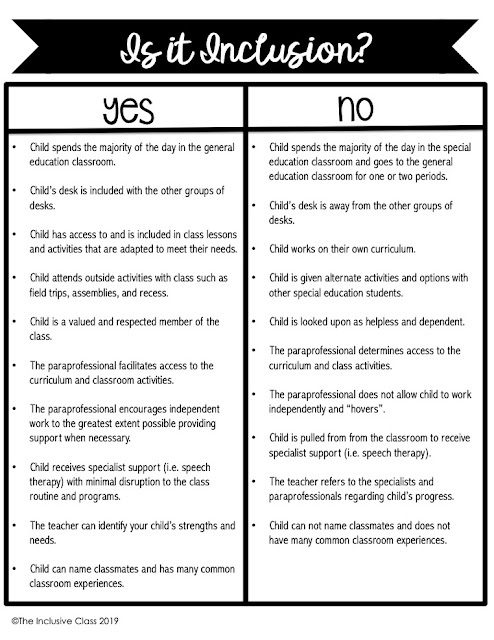 Please send any ideas, examples, photos, and/or suggestions that you may have to theinclusiveclass@gmail.com. 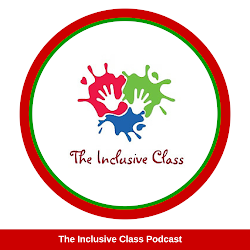 You can also DM me on The Inclusive Class Facebook Page or Twitter @ Inclusive_Class. Please include any information you want others to know about the work. Also, please credit any sources. 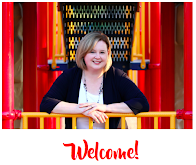 Love your blog, hope to see some upcoming post!